ZeroFret-S, Other Guitar Replacement Part from Vigier. 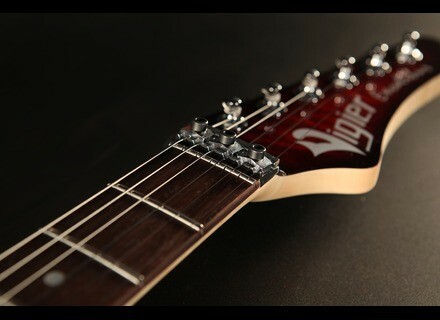 French luthier Vigier will introduce at NAMM 2015 a new ZeroFret-S system that will make guitarists’ life easier. 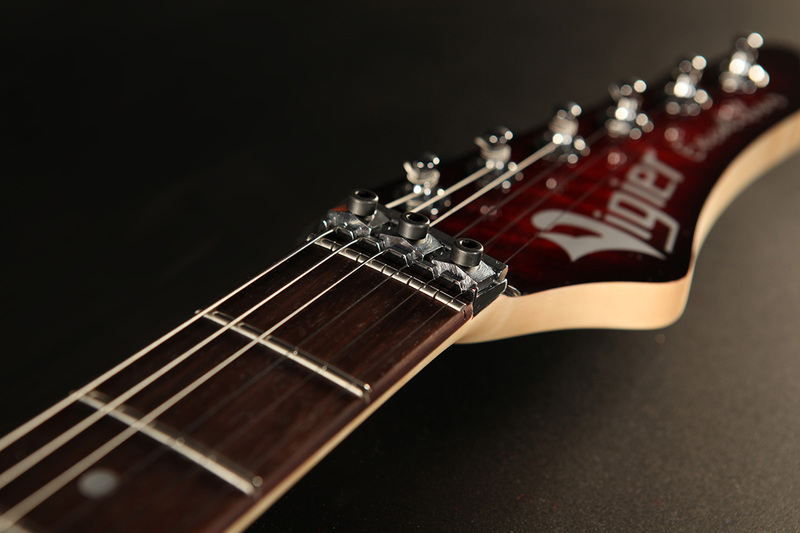 With this new ZeroFret-S, each string on the guitar has its own zero fret segment so when the fret is used, you can only replace the part that needs to be. This reduces the cost and makes the task easier. No information regarding the availability of this new Vigier ZeroFret-S.
[NAMM] Hotone Xtomp Bluetooth multi-effects The new Hotone Audio pedal that will be unveiled this week at NAMM 2015 allows you to choose between 300 effects via Bluetooth.